Piano – Really, it needs no introduction. 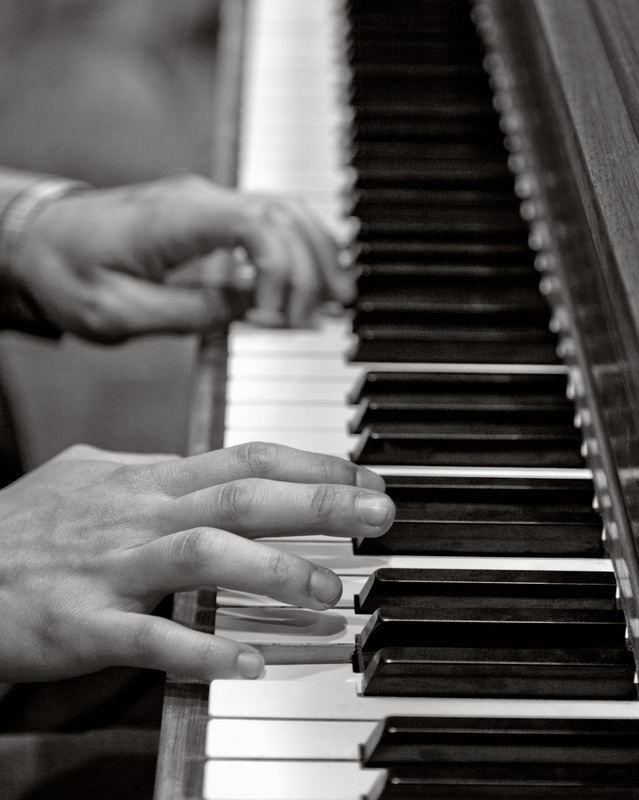 The Pianoforte, child of the classical age, has become central to Western music. 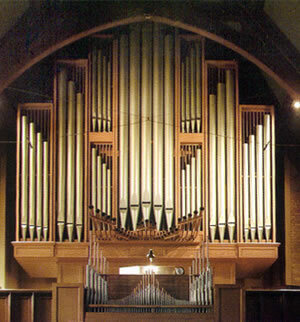 Organ – Technically a woodwind instrument, the organ one of the older keyboard instruments usually found inhabiting churches and concert halls. 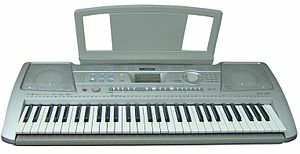 Keyboard – The cool cousin of the piano, keyboards generally make use of a range of electronic synthesising functions as well as playing the keys. 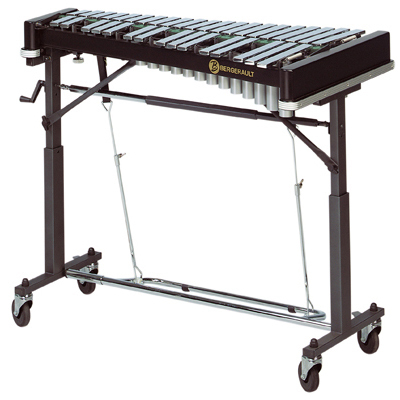 Tuned Percussion – think glockenspiel, xylophone and the like. 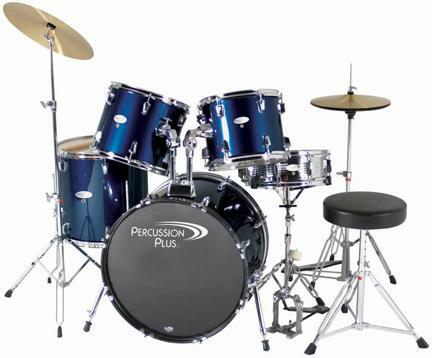 So there you have it, a quick run down of the main members of the keyboard and percussion family. There are, of course, many other keyboards such as the harpsichord, clavichord and more, but most people who move into early keyboard instruments start out on the piano. 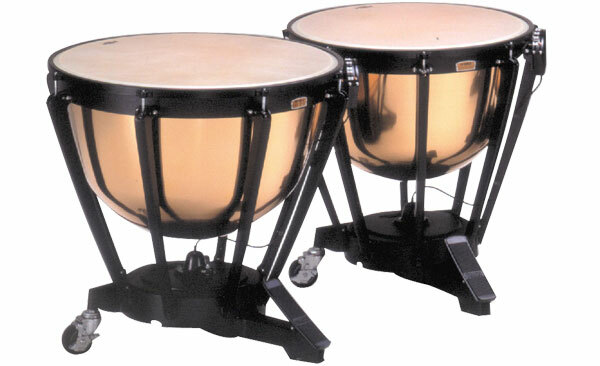 Percussion is almost unlimited, but most people train in either kit or orchestral. Still confused? Click some of the links below for more options, or have a look at this handy flowchart from Sinfini Music. 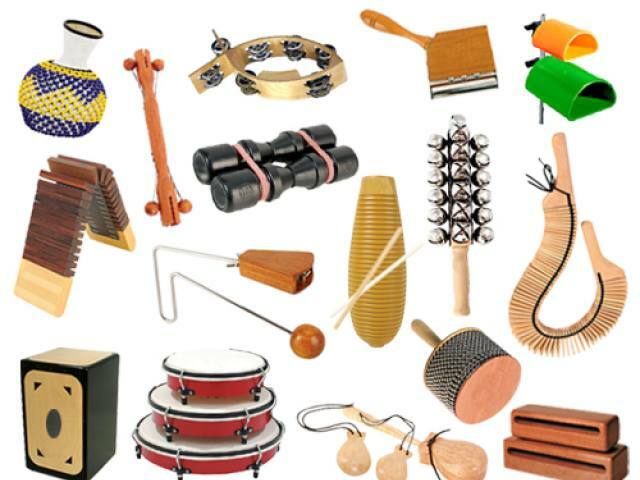 This entry was posted in Teaching, Tips for students and tagged choosing a teacher, instruments, keyboards, percussion, piano, tips & tricks on 13th August 2013 by .